The case number is 1-14-CV-260439, appearing in the category as a Writ Of Mandate – Unlimited. It was filed as of 11 February 2014. 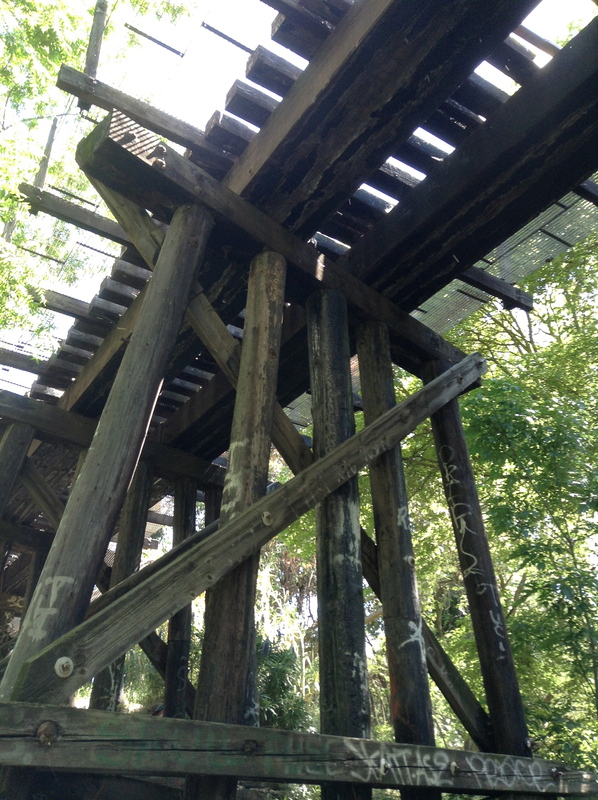 The attorney representing Friends of Willow Glen Trestle is Susan L. Brandt-Hawley, Brandt-Hawley Law Group, Post Office Box 1659, Glen Ellen, Ca 95442. The attorney representing the City Council Of The City Of San Jose is Kathryn J. Zoglin, City Attorney’s Office – SJ , 200 East Santa Clara St., 16th Floor Tower, San Jose, Ca 95113-1905. FOR A BRIEF HISTORY OF THE MATTER: San Jose City Council Members made their Three Creeks Trail/Trestle decision as of 13 August 2013. 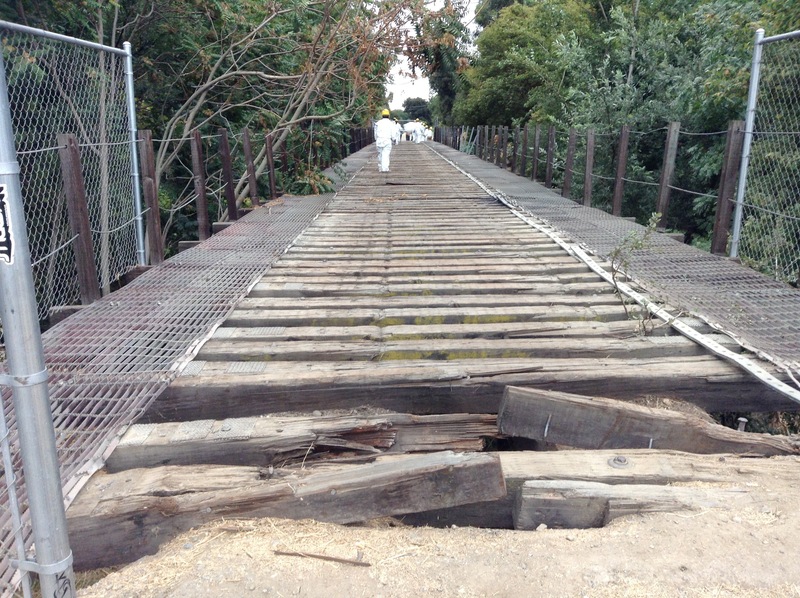 The city council voted unanimously on 13 August 2013 to follow through with the replacement of the old Willow Glen trestle, nearby the entrance to Los Gatos/Three Creeks Trail. You can hear Councilmember Pierluigi Oliverio’s speech, responding to the addresses that were made by individuals from the public at large. This entry was posted on Tuesday 15 July 2014 by de·Anza Post in Uncategorized and tagged Brandt-Hawley Law Group, City of San Jose, ET AL, Friend of Willow Glen Trestle, FRIENDS Of THE WILLOW GLEN TRESTLE vs CITY OF SAN JOSE, Kathryn J. Zoglin, Pierluigi Oliverio, San Jose City Attorney's Office, San Jose City Council, San Jose City Hall, Santa Clara County Superior Court, Susan L. Brandt-Hawley, Three Creeks Trail, Willow Glen Trestle.